Our in-house development expert teams has the ability to turn client ideas into unique formulation. 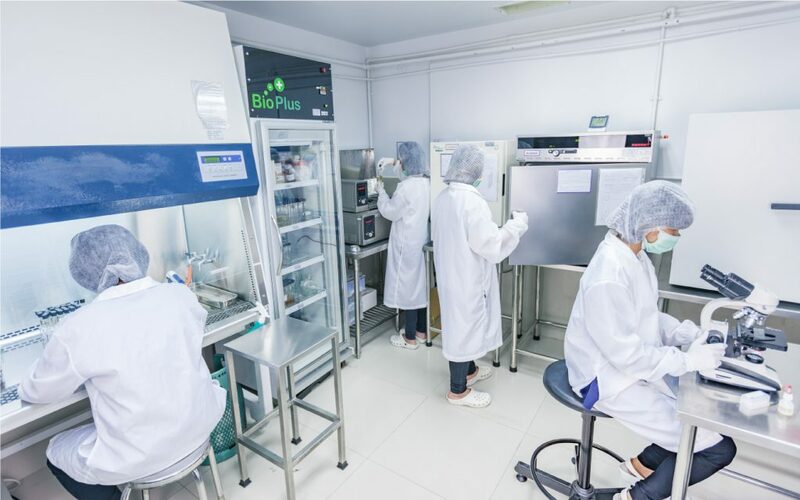 Further to our clients’ requirements, we will advise about the best ingredients combination to develop a stable and unique product formulation. 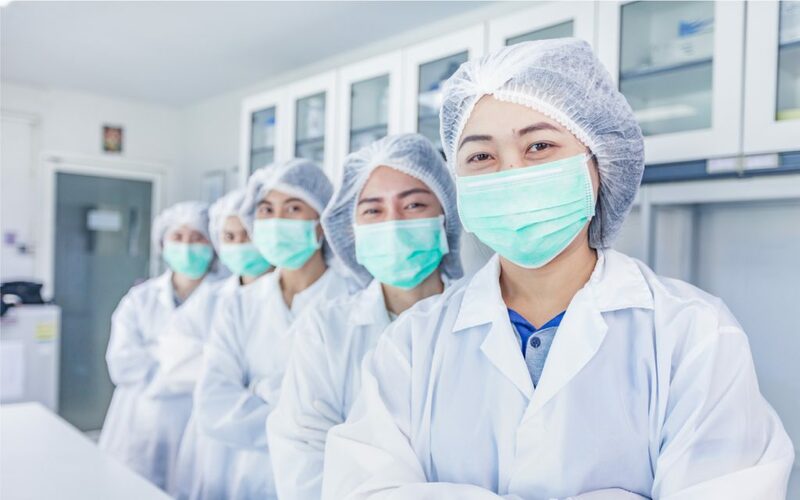 We benefit from a wide range of existing formulations and 13 years expertise to support our client development needs within a competitive timeframe. Our in-house graphic team develops customized graphic content on packaging. Our packaging team sources an extensive range of packaging types with a strong focus on quality and competitive price. This combination contribute to enhance our client product unicity and its differentiation among competitors.